Claudio Gonzalez continued his winning ways during the last couple of weeks, scoring four times, and that allowed him to expand his lead in our latest trainer rankings. He held a narrow lead in our last tabulation. Gonzalez checks in with a score of 323.35 and has nearly a 30-point lead over Dale Capuano in second place; Capuano’s total is 293.79. Our ratings number combines wins, win percentage, earnings per start, and $2 wagering return on investment. It thus values trainers who win frequently in big races, as well as those who can hit with a solid percentage of runners at square odds. The top trainer in each category receives 100 points, and thus a trainer who led a colony in all four categories would earn a perfect score of 400. We applied this metric to every trainer at Laurel Park who has made at least 25 starts and won at least once. 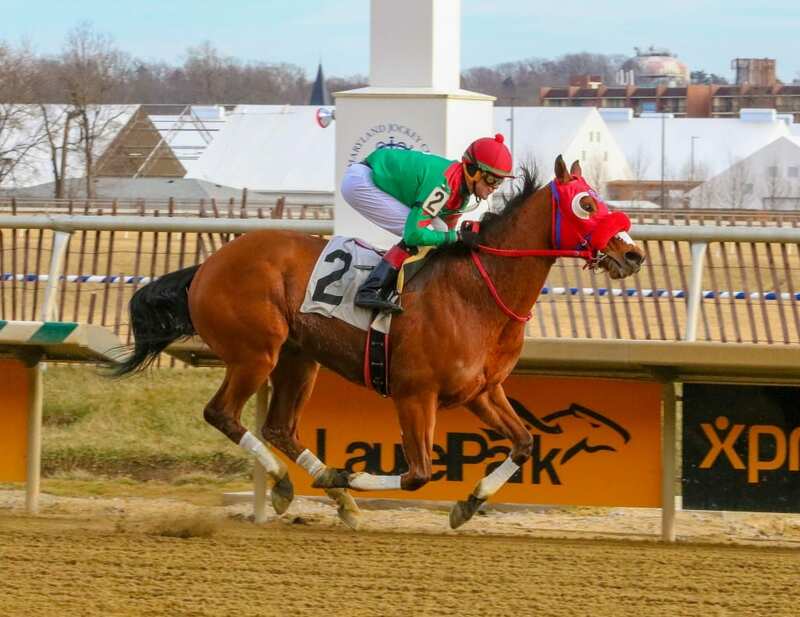 That left off a number of trainers with multiple wins, notably John Servis, who has nine wins during the meeting, and Horacio DePaz, with six. Gonzalez leads the colony in wins with 28, nearly twice has many as his nearest pursuer, Kieron Magee, who has 15. Gonzalez also is in the top five in win percentage and earnings per start. In the former category, his 23.93 percent strike rate is second only to Dale Capuano, and in the latter he is fourth at earnings of $6,874 per outing. Capuano is second in the standings with 293.79 points. He leads the colony with a 31 percent strike rate; he has won with 14 of 45 starters overall at the meeting. The 14 wins also puts him in a dead-heat for third in that category. Capuano moves up from fourth to his new spot. Hugh McMahon dropped a slot from second to third in the latest rankings with a score of 287.60. McMahon is second in wagering return on investment; a $2 win wager on all of his runners at Laurel to date would have returned $2.76. He also is fifth in the standings with 13 wins and third in win percentage at 23.21 percent. Phil Schoenthal (280.50) and Anthony Farrior (252.06) round out the top five. Schoenthal leads the colony with a wagering ROI of $3.02 and is third in earnings per start. Farrior’s ROI of $2.72 ranks third. Tim Keefe, sixth overall with a score of 249.55, leads all qualifying trainers in earnings per start at $7,462. The rankings include all races run through April 5, 2018.